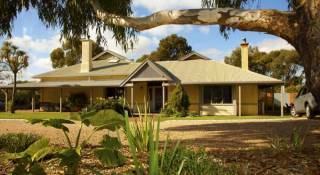 Whistler Farm is where you can slow down and enjoy one of the world's greatest wine regions, surrounded by some of the little luxuries of life - great wines, renowned foods and the culture of our Barossa heritage. 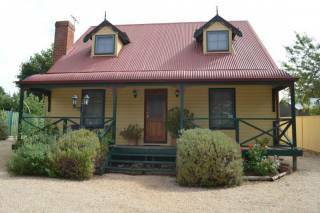 Welcome To Seppelts View Cabin, situated in the heart of the famous Barossa Valley! 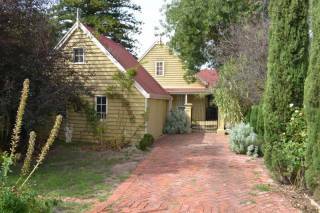 Barossa Bed and Breakfast provides guests with luxury fully self-contained boutique accommodation with no host or other guests. 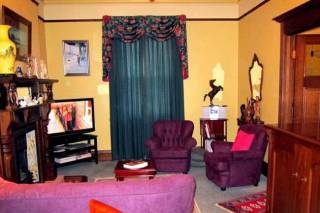 It is your house to enjoy during your stay. A unique and luxurious getaway! This luxury accommodation is the ideal getaway for couples and small groups, whether you’re in need of a romantic break, indulgent weekend or long relaxing holiday. 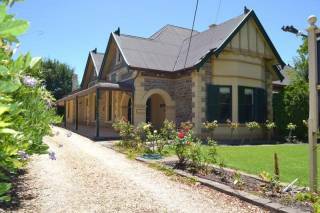 Modern studio style accommodation right in the heart of the Barossa Valley, Tanunda. 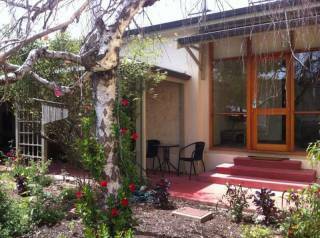 Relax in your spa, read a book in the courtyard or take a stroll to the local shops, restaurants, wineries or cafes. 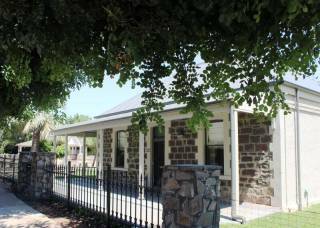 Capturing all the charm of a bygone era, you will still enjoy the modern day comforts of spa bath, Plasma TV, DVD and electric BBQ while both large bedrooms including 2 Kings beds and a single, which make for an ideal stay for up to five people. 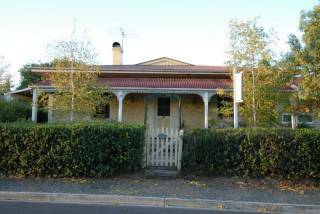 Centrally located in Tanunda is this stylish three bedroom two-storey loft cottage. 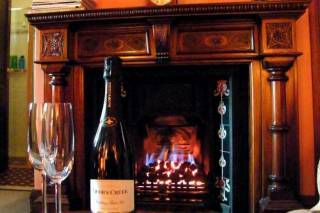 Open fireplace for cold winter evenings and luxury spa with feature leadlight adding to the ambience. Airconditioning in each bedroom for your comfort. Magnolia Executive Suite Luxurious and spacious, Magnolia is our premier suite, offering the highest level of luxury and comfort. 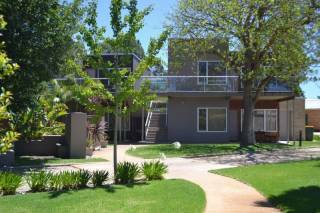 Luxuriously appointed private accommodation, with panoramic views across the township and valley. Camellia Queen Room Luxurious, intimate and very very comfortable... the perfect setting for romantics, with panoramic views across the township and valley.